1. 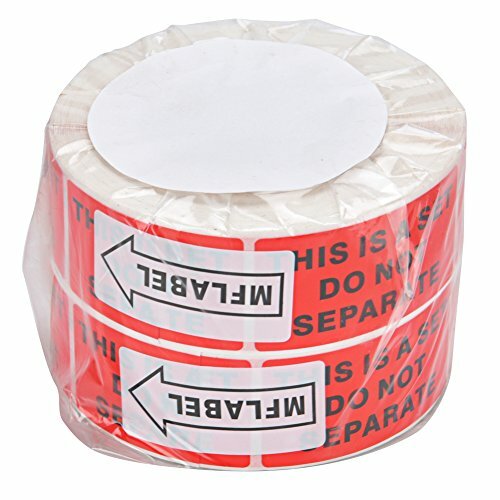 Label size: 1"x2", with printed letters. 2. 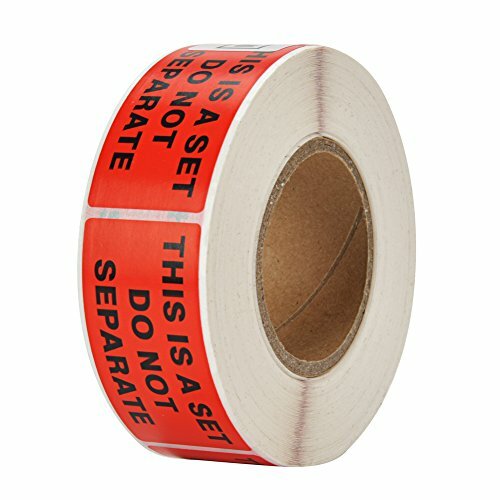 These labels are great for calling attention to shipment that should not be separated. 3. 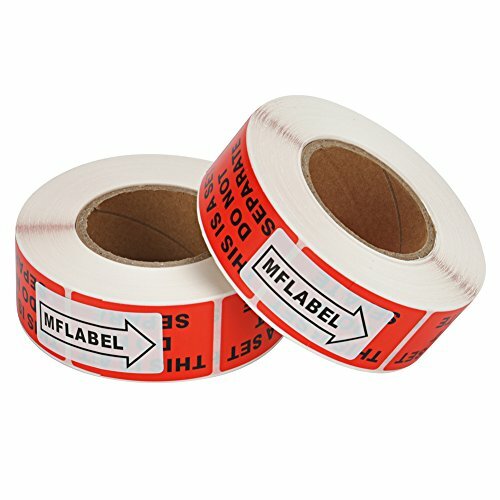 MFLABEL Company is factory direct sell. 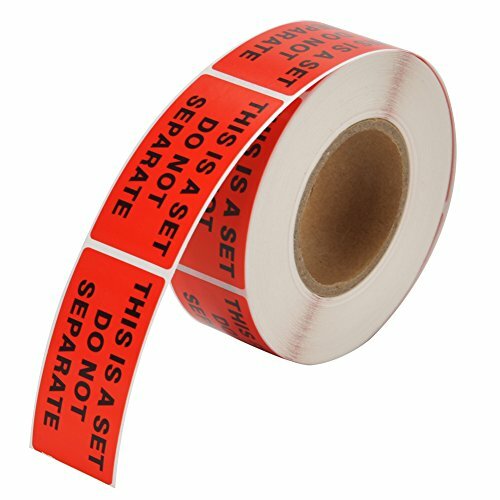 Our labels are all with competitive price and premium quality. 4. 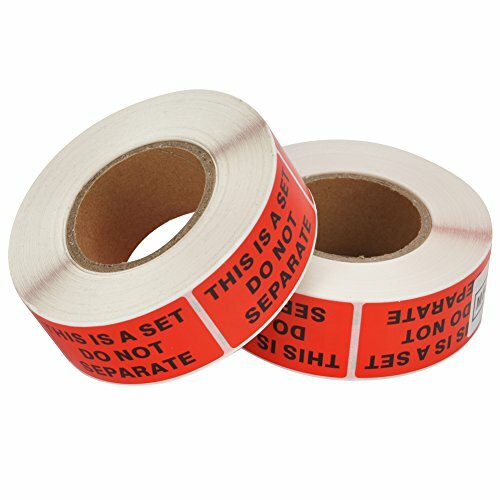 We can accept custom all kinds of barcode shipping mailing labels. 5. 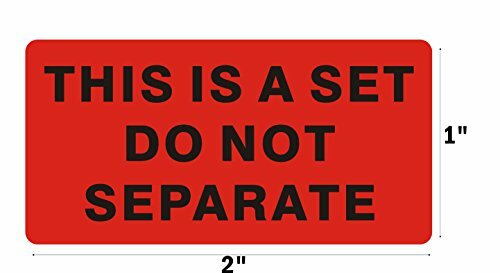 If you have problem on the printer setup or label use, please contact us via Amazon message. We will give you a suggestion.